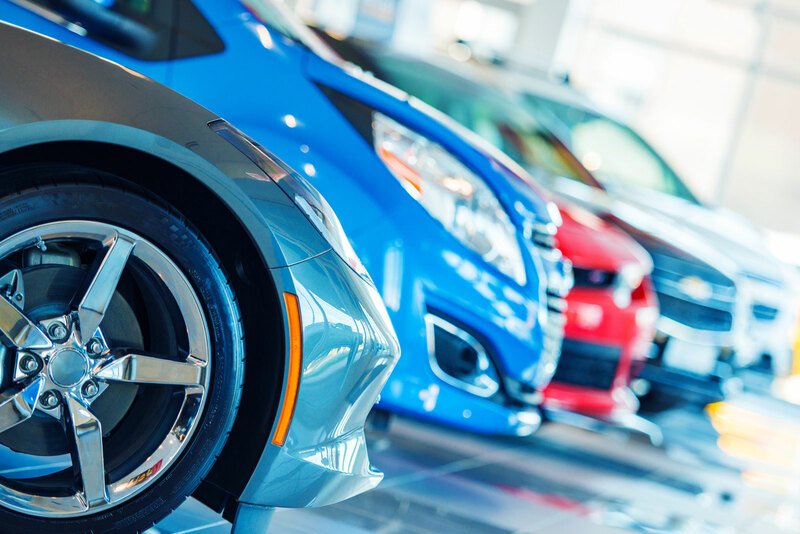 We have being specialising in long term car storage for over 40 years. 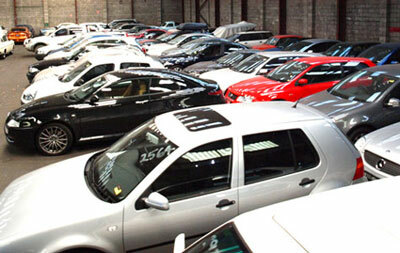 We are NOT a car park , but lock up warehouse with over 200 cars in storage. Total security - cameras, alarms, guards, floodlights, lock-up buildings and surrounds. Our staff park the cars in the warehouse area – thus avoiding any chance of ‘somebody’ bumping another car and driving off. Storage for all types and models of cars, vans, 4WDs, utes, vintage cars, performance cars, promotional vehicles and motor bikes. Regular vehicle checks that include start and run, moving check of tyres, checking oil and testing batteries. Our checks are all completed within our premises and work records and general condition reports are completed. Vehicle registration renewals can be arranged if required. standard vehicle rate - $285.00 per month plus gst. SUV /Vans - $315 per month plus gst. Special rates for Australian Defence Force personnel.